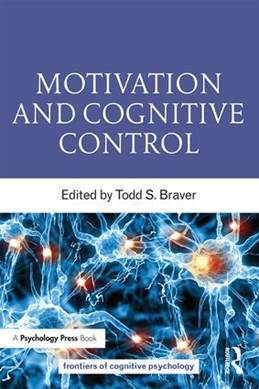 The textbook ‘Motivation and Cognitive Control’ (edited by Todd Braver) has just been published. Researchers with different research traditions and perspectives on motivation and cognitive control have contributed chapters. Sanne de Wit & Anthony Dickinson wrote a chapter on ideomotor mechanisms of goal-directed behavior, in which they review relevant animal and human research into action control.